In the midst of back-to-back wars and constant upheavals, its a wonder that China’s movie production circles ever got off the ground. Shanghai, occupied by the Imperial Japanese in 1937 at the onset of the Sino-Japanese War, became a crossroads of international trade and commerce after being a war zone. 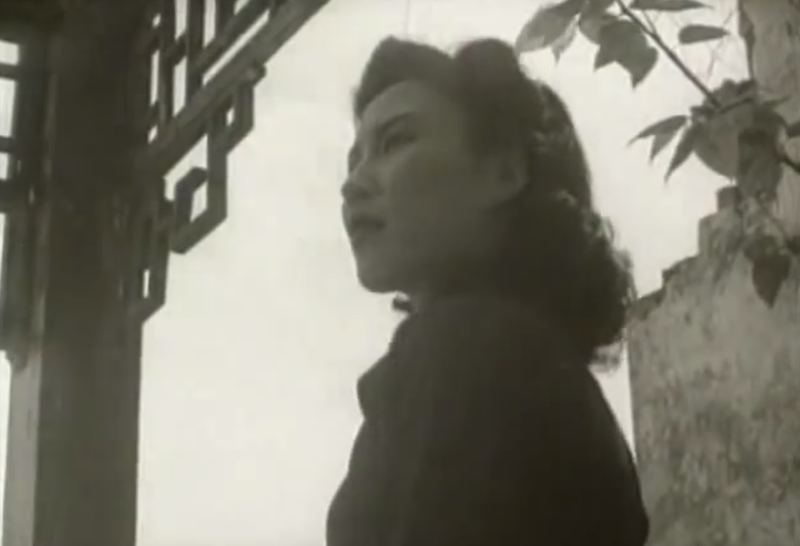 The brief period of breathing between the end of the Second World War and the consolidation of the People’s Republic of China allowed for the usage of modern film making techniques in a rapidly modernizing era, capturing the ethos of a rapidly changing Chinese culture before a Communist takeover. The masterpiece of this era was a simple film about a small family, with the central core focus being on interpersonal relationships and love. Spring in a Small Town manages to create a story of love out of the ruins of a world war. Devoid of collectivization themes, the story of Spring in a Small Town revolves around a family recovering from the devastation of the Second World War. Unlike most other films that came out of China, especially during and after the Cultural Revolution, the film is extremely personal. There’s no higher end-goal, no clear enemy, it’s a simple drama about love. Most importantly it’s a love story that includes no clear antagonists. Unlike other films that may paint certain parties as wrong, you don’t find yourself hating on a single character. The love triangles that form are understandable, and although one of the main focuses is loyalty, all other themes feel to melt away in favor of simple attraction. Spring in a Small Town is from the central point of view of Yuwen, the wife of the now poor Dai family. Most backstory and explanation come from her, making the film feel like an intimate retelling of a story. Within the narration, Yuwen explains only what she knows, being only a semi-reliable narrator. 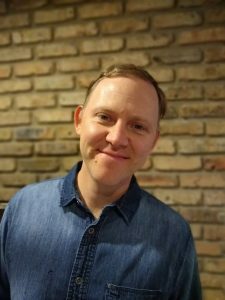 This technique makes the story feel believable and gets rid of the awkwardness of voice over narration. What follows is a story that, as mentioned before, gets deep within hearts and to the core of interpersonal relationships. While now viewed as a masterpiece, the film was once panned. Following the Communist consolidation of the state, the film was critiqued as not being revolutionary enough, as it relied on many traditional themes to keep the plot moving. Like many other studios in Shanghai, the studio that produced Spring in a Small Town was eventually turned into a state enterprise, regulated with the rest of the content that came out of artistic minds during the Cultural Revolution. Call all your old flames back to town, and unwind with your Collegiate Lenses in one hand, and your lover’s hand in the other, while you enjoy our Spring in a Small Town drinking game.